Across the nation trucking companies are offering driving schools to their most recent employees. This is because they want to help them receive their commercial truck drivers license, which is required to drive any type of large truck. Plus, with a carrying capacity of up to 80,000 pounds, these classes should not be taken lightly. These classes are intended to keep pedestrians and those traveling passenger vehicles safe. Unfortunately, semi-truck accidents still account for 130,000 accident injuries each year, with 98 percent of the total accidents resulting in death. Truck drivers are required to possess certain skills for both highway and roadway driving, however most new drivers lack the experience needed to operate these huge vehicles safely. If you or a loved one has been involved in a car versus truck accident due to the negligence of an inexperienced driver, you may be entitled to compensation for your losses. 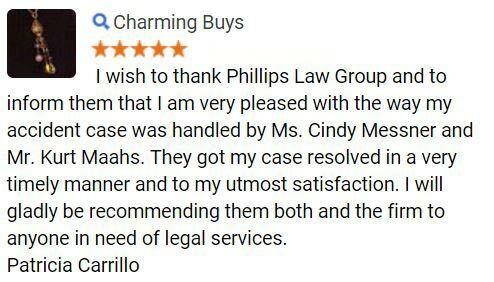 At Phillips Law Group we have years of knowledge and experienced to put to work for you today. 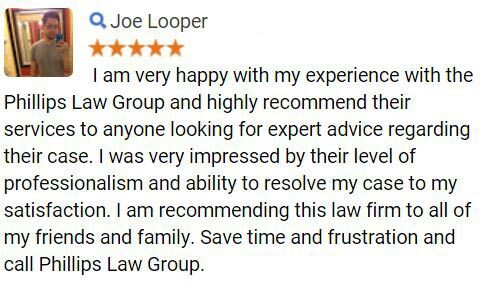 For more information, simply fill out the Free Case Review form on this page. Arizona is the destination for many goods, and the hub for many truckers traveling through the state in route to California. Thus, there is heavy truck traffic throughout the state and a great number of trucking accidents as well. So, when an inexperienced driver gets behind the wheel of one of these large automobiles, it increases the chance of one of these vehicles getting an accident with another vehicle. When truck drivers are working on obtaining a commercial drivers license to operate these vehicles, the Department of Transportation enforces a variety of strict rules and regulations in regards to testing and training. Of course, it is becoming more common for truck companies to offer their new employees training and driving school required to obtain their commercial drivers license. The problem with offering their own driving courses is that they tend to be inadequate and push the drivers onto the road too quickly. Commercial truck drivers must maintain a vast knowledge of the specific laws of operating a truck in the United States. They must also demonstrate their ability to adjust their driving habits to reflect changes in construction zones, heavy traffic, and bad weather conditions, along with inevitable factors. By taking classes like these, we can prevent truck driver inexperience by providing them with the knowledge and skills necessary to operate these large vehicles. However, with trucking companies offering inadequate training, and as a result, causing injury, it is necessary to speak with an experienced truck accident attorney. Regrettably, those involved in truck accidents in Arizona, and other locations, typically suffer from serious injuries or wrongful death as a result of driver inexperience. Many drivers of these semi-trucks and companies of motor carriers engage in operating large commercial trucks in a responsible manner. However, when a person is killed or seriously injured due to unsafe driving, oversized loads, improper maintenance or other improper practices, they are putting the public at danger. 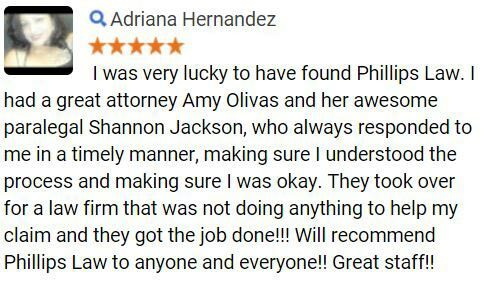 At Phillips Law Group we provide Phoenix truck accident lawyers that are familiar with handling large truck accident cases. 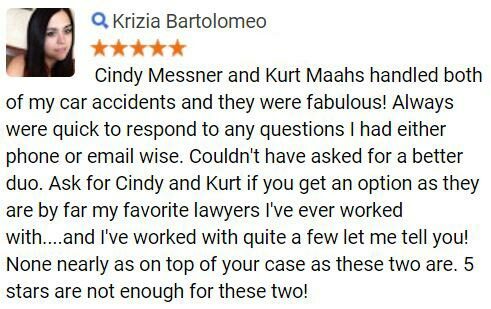 To protect your legal rights, it is imperative that you contact us as soon as possible after an accident. Within the first week of an accident crucial physical evidence can be obtained or lost, and witnesses can be located who otherwise may forget the details of the case. Call or text 1-800-706-3000 and a member of our intake team will take the details of your accident and connect you with one of our experienced personal injury lawyers. Begin here by completing the Free Case Review on this page.